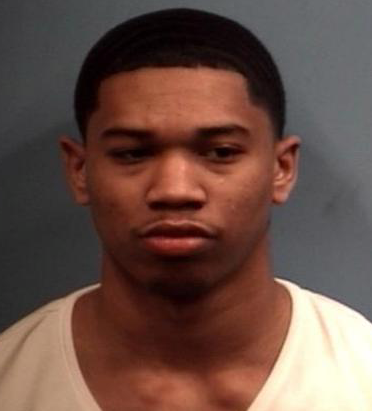 Danville Police have arrested a man wanted in connection with a November shooting incident in which a person died. Police arrested 21-year-old Gary A. Cunningham on a warrant charging him with unlawful possession of a weapon by a felon. It was on November 18th that Danville Police responded to the 1400 block of East English Street where they found two people had been shot. Daniel R. Jackson died as the result of wounds and a second man was treated for life-threatening wounds but survived. 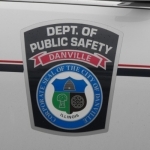 During a follow-up investigation, Danville Police Detectives learned there had been a party at a home on English Street, and that an altercation had taken place there involving several men. During the altercation shots were fired by both groups of men. Jackson and the second victim were bystanders who were struck by the gunfire. Police say Gary A. Cunningham was identified as one of the men who fired shots during the incident. He is being held on a $100,000 bond.